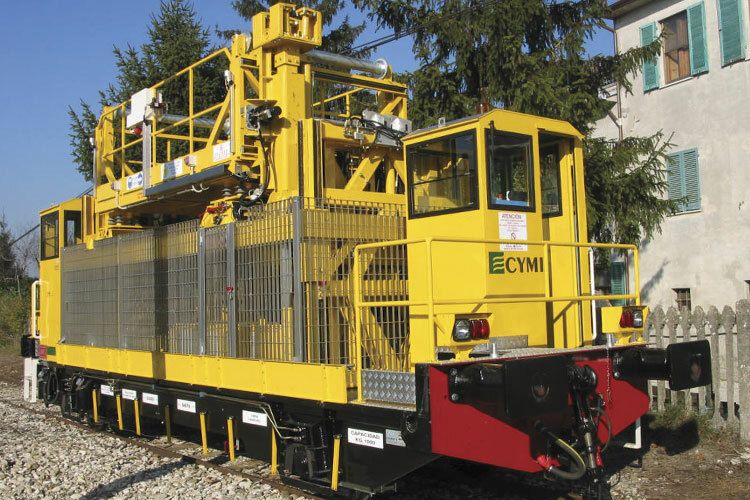 CYMIMASA, as a company specialised in rail electrification systems, we are able to perform turnkey projects of overhead contact line electrification and substations to direct and alternating current for the mass transport of passengers (Rail, Underground, Light Rail and Trolleybus). We have participated in the technological development of a high speed overhead contact line, and we have our own technology. We also perform all types of installations in tunnels and passenger stations. CYMIMASA is in ADIF’s supplier classification system (known by the acronym SCP in Spanish) in the following sectors: IAAA, IAAB, IABA, IABB, IADA, IADB, IADC, IADD, IBH, IBI, ICG and ICH. CYMIMASA has also been entered into the proTRANS Transport Supplier Register by the most important Spanish transport companies. ADIF, Ministry of Development, FEVE, FGC, METRO de Madrid, TMB, RENFE, SFM, FGV, METRO de Sevilla, METRO de Bilbao, SEITT, TROLMÉRIDA.